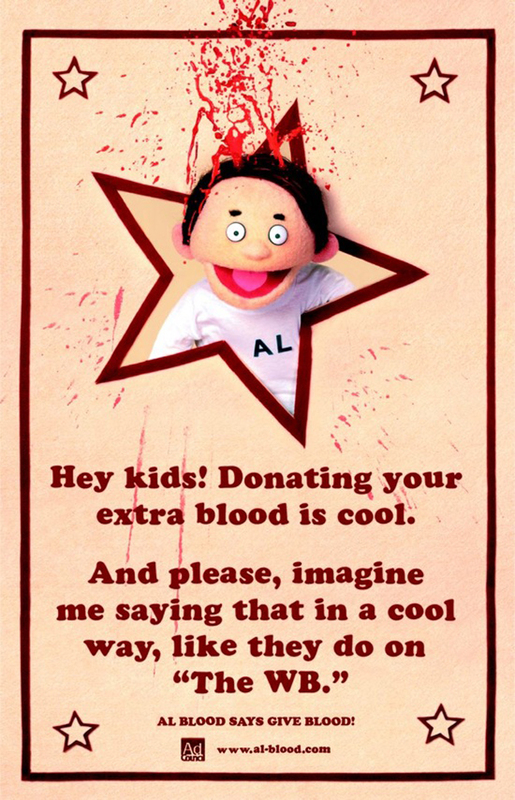 This work was created for teens to raise awareness around giving blood. 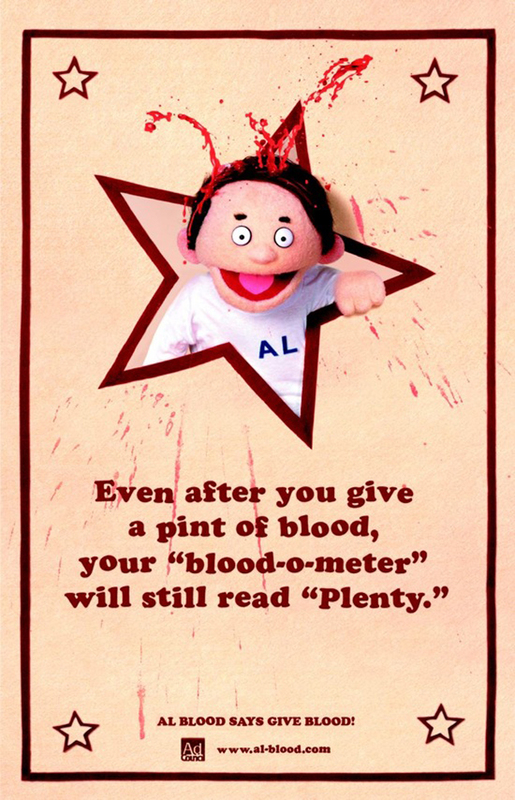 The insight was that most of us actually have extra blood to spare. 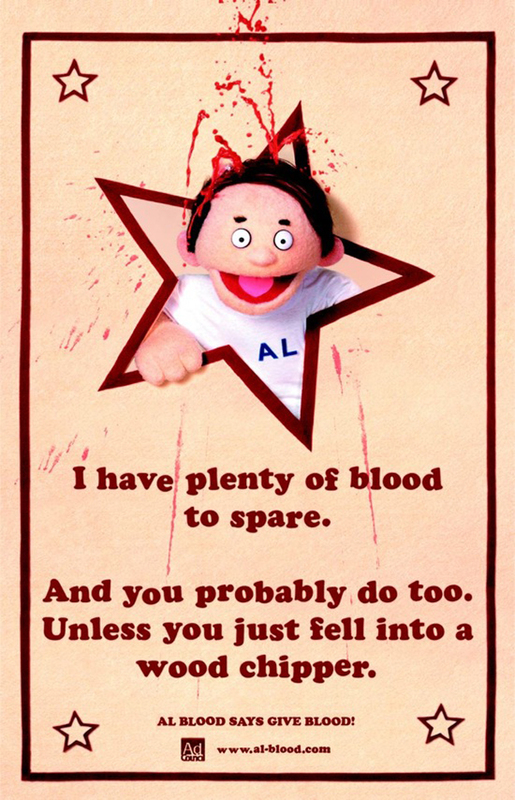 And that some actually have a lot of extra blood to spare.